Video – Wm. Walker Co. The newest videos to the channel. 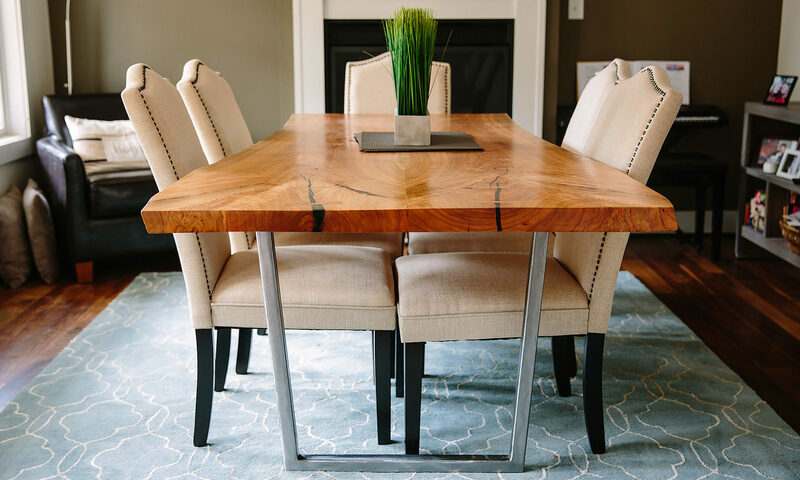 The William Walker Company, founded in 2015, specializes in bespoke furniture, fine woodworking, education through social media, and short films documenting the process. Our secret shop in Barboursville, VA proudly serving the greater Charlottesville area for custom furniture and world wide with the Home Collection.